Even if you have the greatest startup idea, you simply couldn't make it happen unless you get the right people on your side. Whether you're on the outlook for a co-founder, an investor, or a client, your first resort is your network. Besides, regardless of what stage you're in, one of the most important milestones you need to achieve over and over again is to find out and continuously ensure your ideas are contagious enough to spread over to others, and grow. We asked Maria Flyvbjerg Bo, CXO & co-founder from Spenderlog and Hufsy, Mik Strøyberg CEO & co-founder of GoodMonday, and Lemonsqueeze and Sophie Margrethe Bohr Grønbæk from Undo, to share experience, reflections and practical tips. Learn all about the power of networking, first-hand. 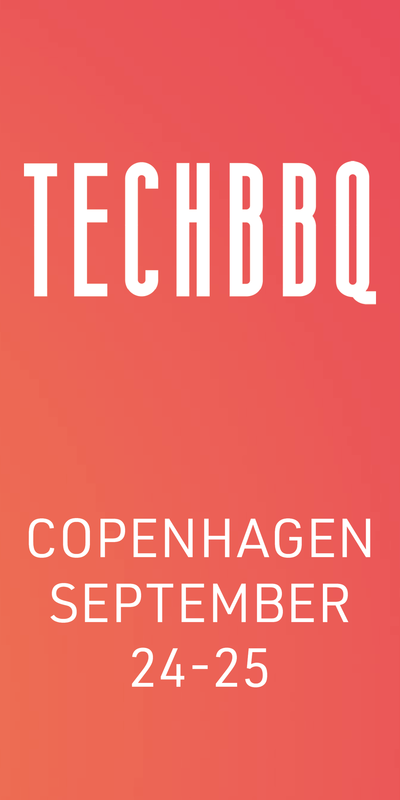 TechBBQ 2018 is approaching. Let's shape tomorrow together!